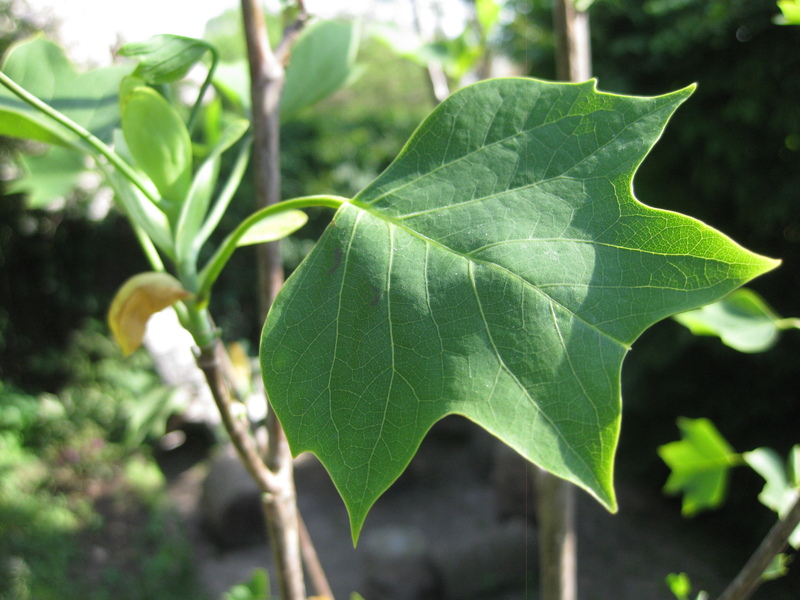 Spring into spring by greening your yard with help from LEAF! 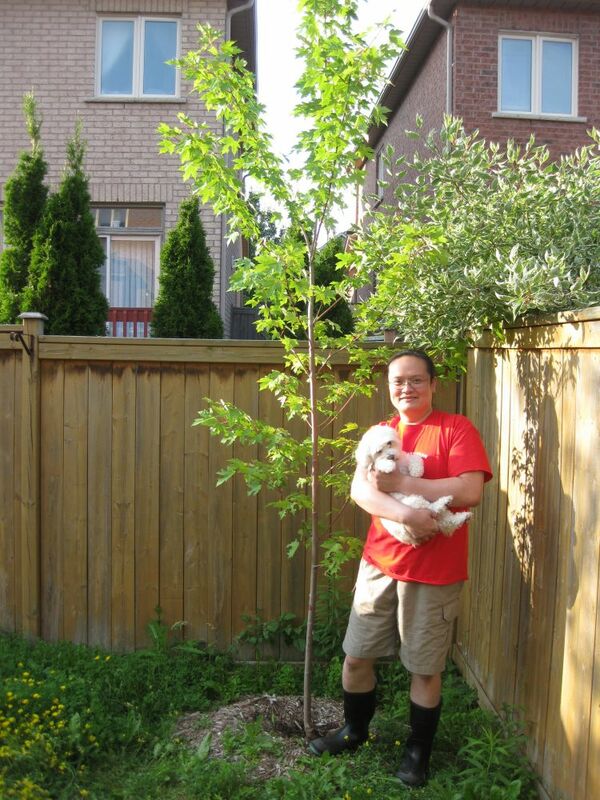 (March 16, 2016) This spring, LEAF, with the support of the Regional Municipality of York, is encouraging all residents to plant trees in their yard. Neighbourhood trees provide many benefits to residents, including reduced energy costs, increased property value, privacy, and many preventative health benefits. By casting shade, filtering pollutants from the air, and improving water quality, tree planting in yards improves quality of life for all residents. In York Region, damage caused by the invasive Emerald Ash Borer has impacted the urban canopy. The Region is committed to restoring trees lost to the destructive Emerald Ash Borer and is working in partnership with LEAF to offer a subsidized Backyard Tree Planting Program for landowners. The program is also supported by the Markham Trees for Tomorrow Fund and Ontario Power Generation. All for one low subsidized price of approximately $200 per tree! A Do-It-Yourself version of the program is also available to residents who wish to plant trees in their front or side yards, or who want to plant trees on their own. Native shrubs and garden kits are also available. 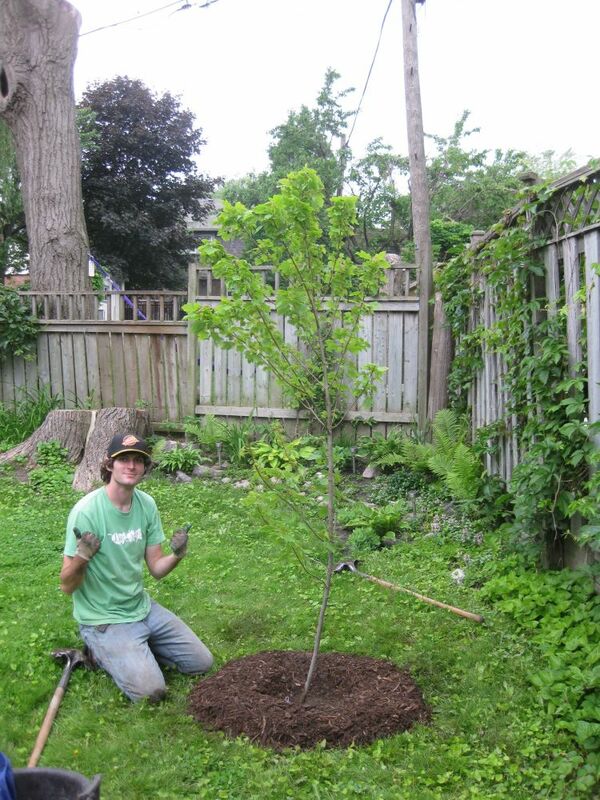 SPECIAL OFFER: For a limited time, LEAF is offering an additional rebate on trees ordered this spring in York Region! From March 29 - June 3, residents can receive an additional $50 rebate off the purchase of a tree, or $5 off shrubs. Made possible through a special project with the York Catholic District School Board and supported by the Government of Ontario, the number of rebates available is limited and they are offered on a first-come, first-served basis.